Universal liquid for current washing and care over elastic floors (gumoleum, linoleum, marmoleum, PCV and other), stone (granite, marble, travertine) and ceramic (milled rock tiles, ceramic clinker, terracotta).It removes smudges of dirt, do not leave streaks. It dries quickly and gives shine. It leaves a pleasant lemon scent. 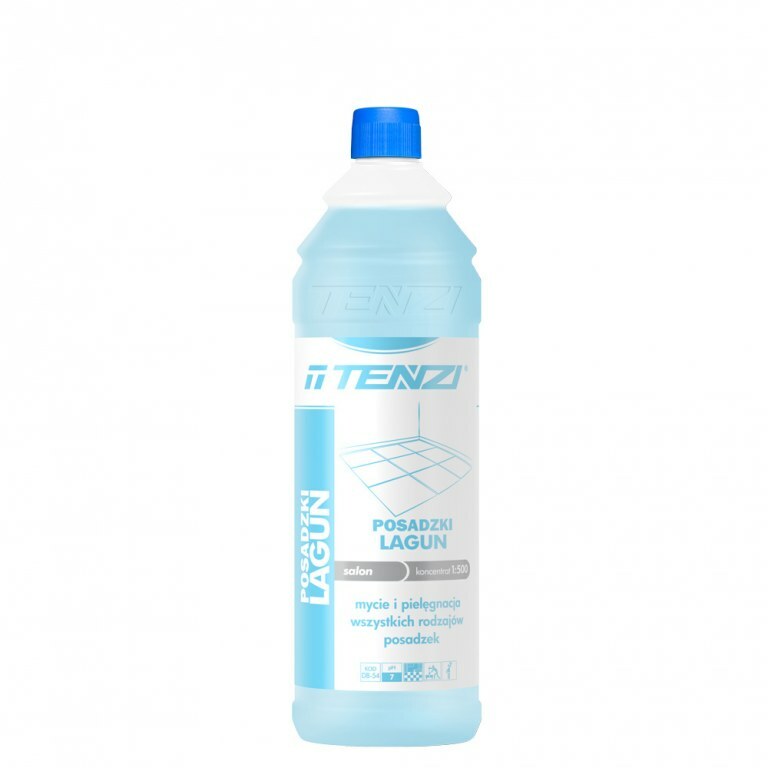 Universal liquid for current washing and care over elastic floors (gumoleum, linoleum, marmoleum, PCV and other), stone (granite, marble, travertine) and ceramic (milled rock tiles, ceramic clinker, terracotta). It removes smudges of dirt, do not leave streaks. It dries quickly and gives shine. It leaves a pleasant lemon scent.